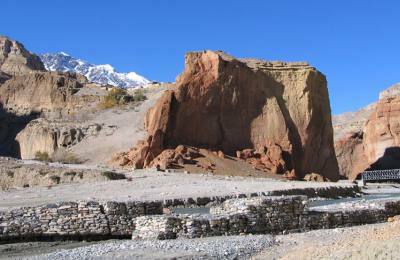 Booking | Upper Mustang Trek | Himalayan Joy Adventure Pvt. Ltd. If incase flight delay or Cancel, extra expenses such as staying extra nights in hotels and food.